We can provide you with any Glass Partition Wall that you like. 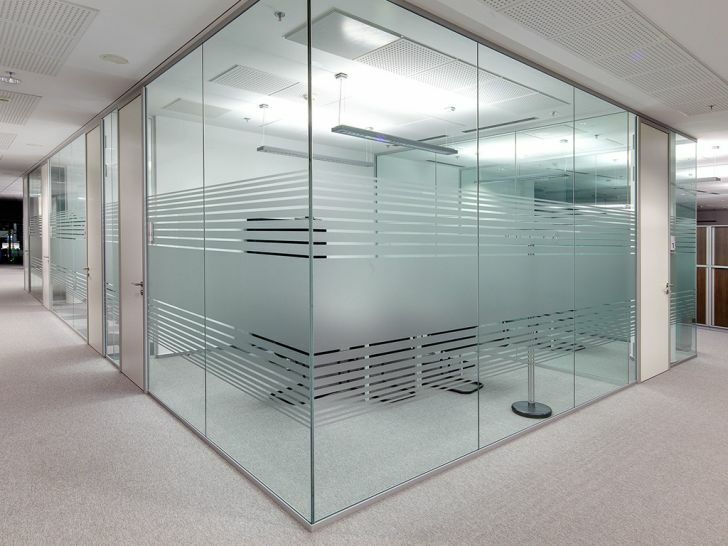 Our glass wall systems provide excellent sound reduction & create privacy within the open office environment. It brings a dramatic, beautiful, natural operable barrier to your space. Ideal for store fronts, showrooms, lobbies and more. You just need to imagine your wall with Tempered Glass Panels, and we manufacture it for you. We will show you a lot of options that we can offer and we will design Glass Wall that you wish. Simple and cost-effective.